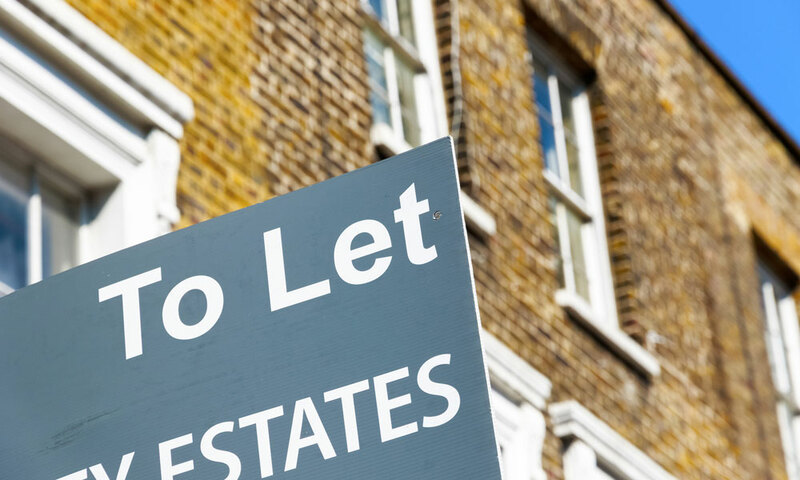 Many people have questions about getting a buy to let property and how to finance it – here are some common questions answered when Buying a Property to Let. Buy to let mortgages are very different to normal mortgages because they are designed for a property you don’t live in it and that you rent out to someone else. This means all the things you might have learned while getting your own mortgage may not apply to buy to let mortgages. So let’s take a look at some of the common questions. Rental income looks at how much rent you can reasonably make from the property based on the local market and whether it is a house, flat or other type of property. Rental income will usually need to be at least 125% of the mortgage payment for lenders to consider it – so if your mortgage is £400, you would need to be able to charge at least £500 a month. What financial circumstances affect the mortgage? There are a few factors that come into the financial circumstances area of being accepted for a mortgage. For starters, there’s young credit record. This is the record of all of your credit over a period of time and the better this is, the more likely they will take you on. Income, outgoings and existing debt all factor into the decision. So some lenders may say you need to be earning at least £25,000 for them to consider you and they will look at what debts and outgoings you have. They have a responsibility to make sure you can may the mortgage before giving it to you. finally, the higher the deposit you have, the better chance of acceptance. What happens if you already have a mortgage? Some lenders will only give a buy to let mortgage to people who already own their own home, either with a mortgage or outright. But it can also work against you when you look at those income and outgoings figures as your mortgage will play a factor in this. You need to make sure you have enough money coming in to cover both mortgages and all your other bills for the mortgage companies to consider you. Can you buy to let if you are a limited company? Some landlords set themselves up as a limited company and then start buying properties or change their company formation type after a while. The difference then is that it is the business that has the mortgage, not you personally and therefore the financial questions will be about the business primarily. How much deposit you have also plays a big part in this decision for lenders. Can I get a mortgage with no or low regular income? Most lenders won’t consider you without a regular income to a certain level but there can be some specialists who might. This might be for people who have a lump of capital to invest but no regular income – students are a good example of this or someone who has just taken retirement. Then the assessment is a bit different but can still be possible. If you are considering a buy to let property in London then talk to the team at Rosebank Mortgage Brokers today to discuss your personal circumstances and get the best mortgage options for you.